Phishing scams are on the rise and this is why companies like Wonga have put strategies in place to deal with their image being used as the mask of an online scam. These scams are not only targeted at individuals, but some scammers will also target companies. The way phishing scams work is that the scammer will send an email or SMS asking the recipient to send personal details or will let them know about some financial offer, such as loans. In these cases, they will often ask for bank account details or for the recipient to send a deposit in order to get access to the loan. It is important to be aware of phishing scams so that you don’t end up duped. There are many reasons why these scammers exist. In some cases, it is to get money by asking for deposits, admin fees etc. In other cases, it is to retrieve personal information. The scammer may empty the bank account or go in and read emails. 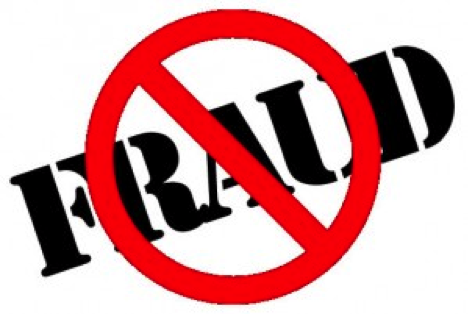 They may even use the information for identity theft, so it is imperative to be aware of these types of scams. Strange email address – even if the email has the logo of the company they are ‘apparently’ sending from, such as Wonga, PayPal etc., the email will probably not reflect that. It may look strange or have the wrong spelling. Salutation – scammers will quite often not actually know your name, so the email is likely to just be directed to ‘Mr’ ‘Mrs’ etc. If it was from a legitimate company, they would have your name on file. The sender – many businesses, such as banks and other financial organisations won’t actually send emails, as they need to be very strict with confidentiality, so if you get one through from them, it is probably a scam. Nature of email – if the email says anything like ‘urgent notice’ or ‘please respond urgently’, it is probably also a scam. This is what a typical phishing scam looks like and it will probably be all too familiar for most people. 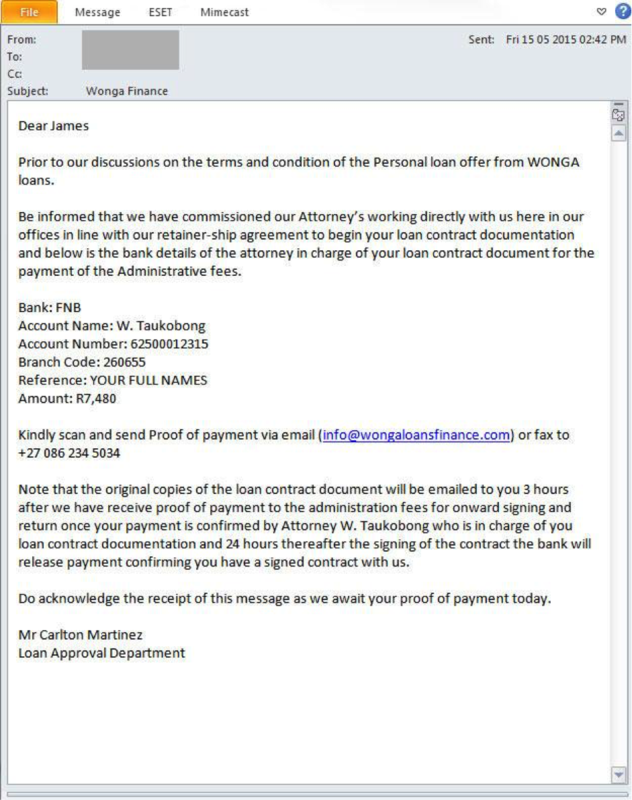 Fig.1 above, a phishing email that used Wonga South Africa as the disguise to target South Africans. Note: No data leak or vulnerability occurred on Wonga’s website, data leak source is currently unknown. Scammers will go to all sorts of lengths to get your information, so the best way to deal with emails like this is to call the company directly and check whether or not they sent it. What to do about a phishing scam? If you think you may have been the victim of a phishing scam, you should contact the company directly and send them a copy of your email or SMS. You should never respond to the scammer, as this response could be enough for them to get some additional information from you. You never know how these people may work. It is better to be safe than sorry, so just ignore it.